Home Loan What is Loan guarantee? 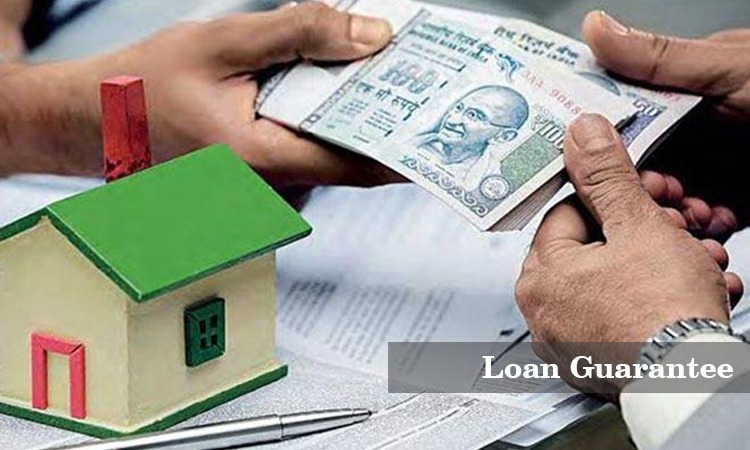 It is a loan guaranteed by a third party in case the borrower defaults on loan repay. A guaranteed loan agreement is made in case the borrower is an unattractive candidate for a regular bank loan. It is a way for people in dire need of financial help to acquire funds, without the lending financial institution exposing itself to unwanted risk. Below we are telling you how a payday-style guaranteed loan works. 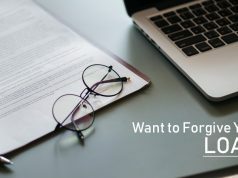 The lending organization gives you the loan, and you write them a post-dated check and they cash it on that date – two weeks later in normal conditions. 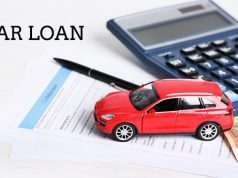 It is best that you do not sign onto guaranteed loans with lenders that ask for electronic access to your account in order to pull out funds, especially if the lender isn’t a traditional much-needed. 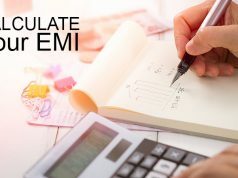 Unsecured personal loan – It may take a few days more to get that much needed cash, but these types of loans are far more cheaper and have longer loan repayment terms. These Personal loans are available both through local banks and online. Credit card cash advance – If it is a one time need, then you can save a considerable amount of money over payday loans even with rates that can go up to 30 percent at times. Borrow from a family member – Mixing both family and money can be difficult, but it beats while you are taking out a payday loan. Just be sure that you have set clear terms with your family member. Next articleHave you ever heard about Loan Shark?